Sending money through traditional digital methods can be a slow and costly thing. In a recent ad released by Ripple, it is possible to see how the current financial system could be disrupted. The ad can be seen on Ripple’s official Twitter account. The current financial system does not work efficiently in order to send and receive international payments. Transactions take a long time to settle and the costs are also very high. However, there is a solution in the cryptocurrency market. The ad shows that payments can be made in a shorter time if the funds are sent by plane. 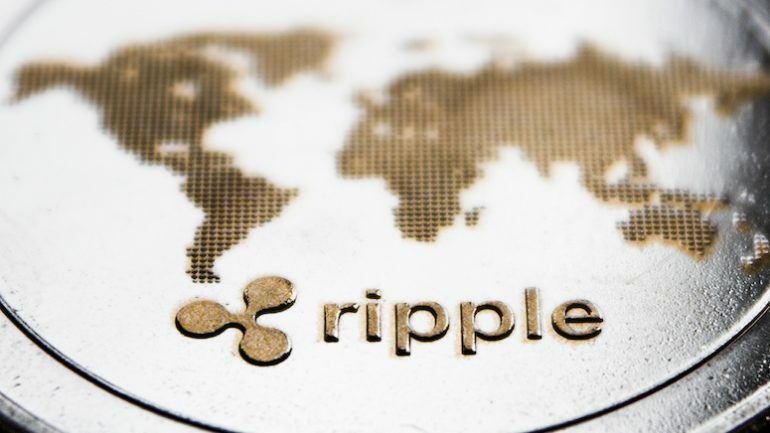 Ripple is one of the most valuable companies in the cryptocurrency market. It offers different products and services for financial institutions interested in improving their services. Users that want to send money abroad in just a few steps can already do it using XRP. With XRP Text it is possible to send XRP to personal wallets and any mobile number. This service also works even if the recipient has never used that platform. Users that want to use it do not have to register themselves. Additionally, they do not have to provide any important information. The XRP Text platform is currently in a public beta trying to solve the issues that might arise in the future. The new XRP Text has been released by the popular XRP developers WietseWind. Since it was created a few weeks ago, the developer says that there could be glitches and other bugs. Ripple will keep growing. If the market is able to recover, we could see a new bull run in XRP. The third largest cryptocurrency by market cap is currently being traded around $0.44 dollars and it has a market capitalization of $17.8 billion dollars.